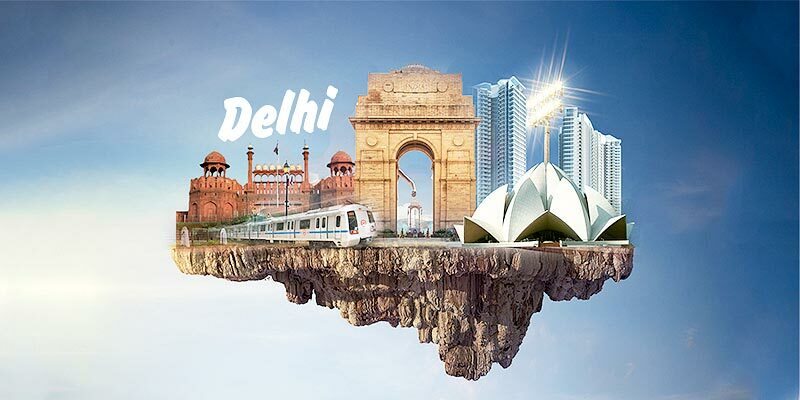 Needless to say, Delhi is considered as the best location from an investment point of view because from development wise it is completely planned and if has all the factors that make the location prime and lucrative. Best Properties in Delhi, why to Invest? Yes, today Delhi is brimming with every development that is really important for any investor or home buyer. As you know today, buying a space in Delhi is little daunting because it is already packed and probably there is no space left and when we talk about Gurgaon, Faridabad, Manesar, Noida and Sohna there is enough space, but still the buyer’s choice is Delhi because they know they will be connected well and no problem will block them. Despite the other reasons, properties in Delhi is still leading and to understand the need of it, many popular and eminent builders are planning new modern projects in Delhi to meet the high expectation where residents can actually avail the high range of lifestyle with an international security system to secure all. If you are planning for investment, then you must know that implementation of RERA and GST has really changed the real estate market where now it is more about transparency, understanding, no fake promises, no delay in possession and more. Without fret, you can invest in your dream property today. Let us get started and know about the best properties in Delhi where your investment will take another level and you will get a promising home address to last your happiness and comfort. Configuration- Great combination of 3 BHK, 4 BHK and 5 BHK Apts. 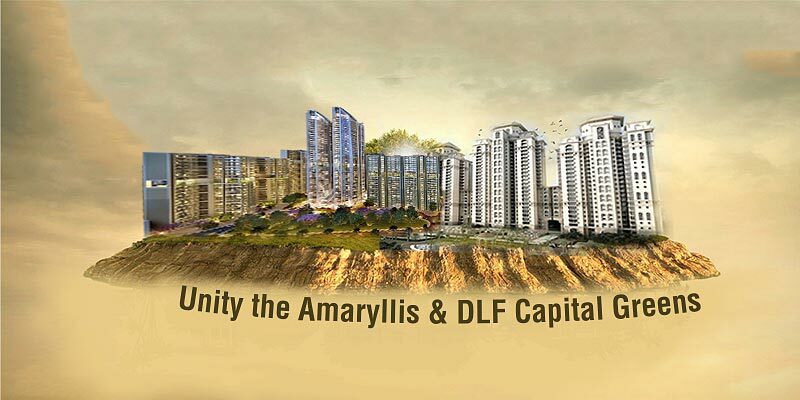 Newly conceptualized and breathtaking ideas altogether make this Unity The Amaryllis Phase 2 new project the first choice for all the modern residents who are looking for more than space because you do not just avail space, but in fact, more than that there you get the trail of modern perks to explore every day. Definitely, it is not just about the project, in fact, lots more things are attached to it, so that collectivity it makes a suitable home space for the modern generation. Likewise, here at The Amaryllis Central Delhi, you get exciting modern amenities that are active 24*7 where there is no time problem, anytime you can on your entertainment. If we talk about the beauty of the project, then it has a mind blowing skywalk on the 20th floor that brings uniqueness in the project where you also get a clear reason why you have to change your home. Security system if we talk about, then it is beyond anyone’s word because the Unity Group has planned everything to secure its residents as customers really matter to them and this concern you can see whenever you come to Unity The Amaryllis, Karol Bagh. I really don’t have to mention, this, but definitely now the buyers are smarter than ever, so location holds its prime importance because if it is well planned then it retrenches the distance, likewise, this project is situated in the Karol Bagh, Central Delhi from where prime spots like CP, Karol Bagh, Chandni Chowk and Kamla Nagar all are approachable by road or metro. Other than this, for local comfort you can engage in school, hospital, local market, retail shops and more to meet your day to day needs well. It is not just one, in fact, you get two projects here for the right choice to get brimming advantages. Ready to move properties have always been the trade mark in real estate because one can get its home space at once without waiting for the possession and what you see that you get, so it is very clear. I don’t have to mention this as you have already heard of DLF LTD and their work because they are the perfectionist and everyone is aware of it. So their ready to move property in Moti Nagar, New Delhi “DLF Capital Greens” is surely an interesting space to live in where you can experience greenery, modern space, wide homes, modern amenities and high security. If you want to move with your family it is great as they will get everything at a single address and if it is just for investment where if you plan to flog your property, then also it is fruitful as it will give you its impressive return over your investment. When you are at DLF Capital Greens you let your family live the most of it because when an ounce of happiness can boost the life and all can stay happy. There is no comparison frankly because both of them is having its own existence in the market where one is ready to move and another one is yet to be completed. So now it is your real time to think about a better decision to retain class and standard as this decision can pique your tomorrow for sure. The caveat: Never trap in real estate and for that is it really important to consider all the aspects before investment.